Local Authority led arts development has for over 30 years, provided opportunities for individuals, groups, counties, towns and townlands to ensure the arts thrive in all communities and to creatively express what makes them distinctive. The first Local Authority Arts Officer was appointed in 1985, when the Arts Council entered into a partnership with Clare County Council. The rationale for this appointment was about placing expertise at the heart of local government, to build capacity locally and to identify and respond to arts development opportunities and needs. There are many who argue that this intervention is arguably the single most strategic initiative to transform the cultural landscape of Ireland. The structure of the arts at local level comprises of a huge range of activity including festivals, venues, production companies, artists, commissioning, international exchange and participatory programmes across all sectors of the community, driven by prioritising access and participation as key policies. The standard of work being achieved by local authorities is, in many cases, world class and holds its own on the international stage, the standards of which are underpinned by compelling, engaging and inspiring artistry. In 1995, the Association of Local Authority Arts Officers was established to be a representative body for the Local Authority Arts Officers and to serve as a forum for discussion on the development and support of its members’ work. It is a professional association with a voluntary executive who meet quarterly with an agreed agenda to share information and explore areas of development. 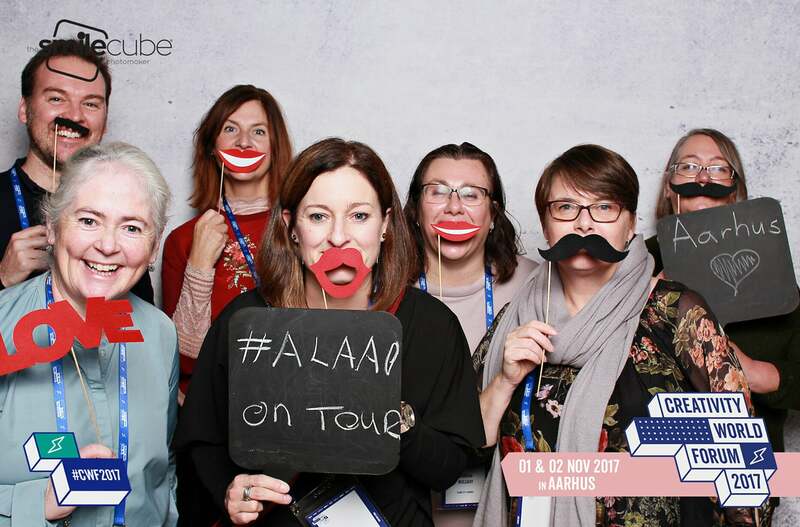 Since 2008, ALAAO has been actively increasing their profile, realising that collectively, local authorities have been the pioneers of new contexts for the arts, such as artists in schools schemes, community arts, county music schools and orchestras, and arts in health. Over time such areas have developed nationally into professional areas of practice, education, research and development. 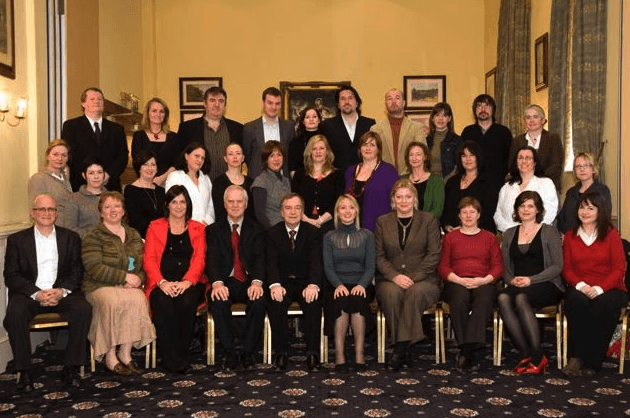 In 2008 Martin Cullen, the then Minister for Arts was the first Minister to address the association, followed by former president of Ireland Mary McAleese in 2009. 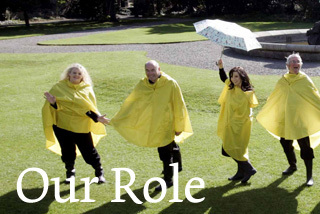 In 2010 ALAAO held a public conference in UL celebrating 25 years of partnership with the Arts Council and the following year accepted an invitation from Minister Deenihan to meet with all Arts Officers collectively. In April 2013 ALAAO hosted a conference with Arts Development UK in association with Ireland’s Presidency of the EU and in 2014 met with Minister Humphreys. Since then the ALAAO has organised a touring exhibition, curated by Muireann Ní Chonaill, Laois Arts Officer, entitled 30 Years, Artists, Places. It was launched in Ennis, Co.Clare in December 2015 to celebrate 30 years since the first Arts Officer was appointed and toured nationwide until July 2017. A conference looking at 30 years of local arts development took place in Ennis in December 2015 and a seminar marking the culmination of the exhibition tour took place in Portlaoise in June 2017.